It's April, and that means it is springtime! I'm so excited to be putting the cold winter behind me; no more bitter cold days, layering sweaters + jackets, and snow watch. At the same time, I have to confess that I'm also anticipating the arrival of much warmer weather, beaming sunshine, days spent by the pool, and of course summertime parties + events. Snyder Entertainment is #blessed that we get to be a part of so many summertime celebrations from birthday parties, weddings, corporate outings, and more. While we enjoy getting geared up for these events, we also like to help our clients prepare for the heat. From food trucks to lighting details, below are some of our favorite summer upgrades that we can provide for your next event! During the summer, it just seems like easy-to-eat finger foods are the way to go; something easy, convenient, and light are the most requested + used types of food at summer events. As most of you already know, Snyder Entertainment don't usually provide any food, but we can provide a popcorn machine, and/or a cotton candy machine at your next event. 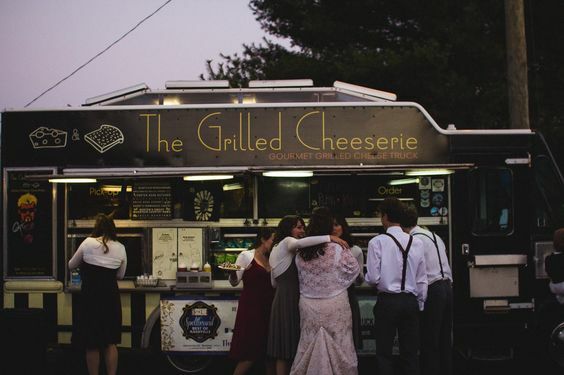 Another trend that we're basically obsessed with is renting food trucks for summer celebrations; we've seen these at graduation parties, birthday parties, and at wedding receptions. 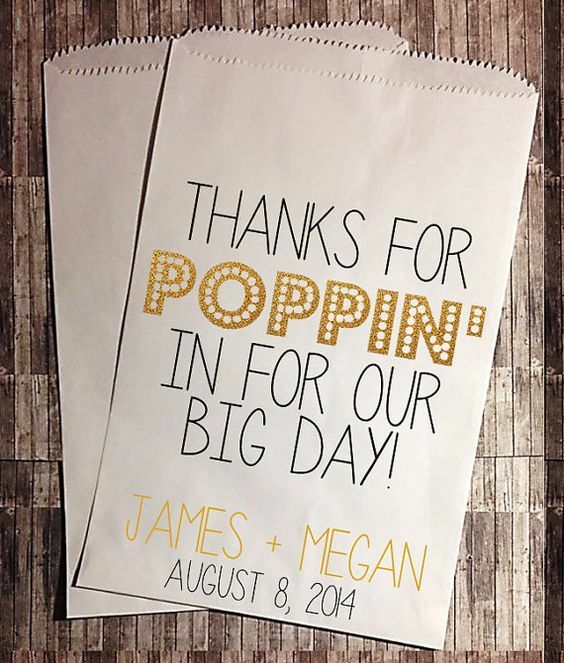 This is a great way to provide food for your guests, and it's often unexpected and always appreciated. We can provide you with information and recommendations for local food trucks services and fees. 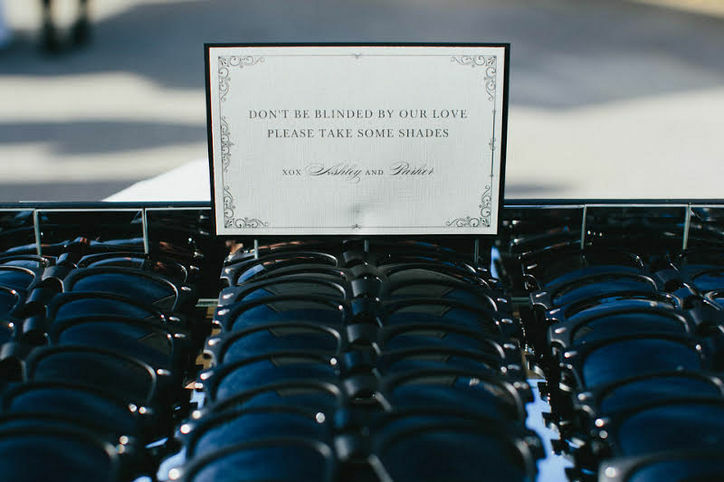 If your event is outdoors, you're probably already thinking about different ways of helping your guests beat the heat. Sunscreen, hand-held fans, sunglasses, and renting A/C units are all great options. Creating shaded lounge areas for your guests to mingle helps them relax comfortably, and don’t forget the types of chairs that you provide is in fact important. Those mod-style metal chairs aren’t going to feel pleasant when it’s 90 degrees out (think leather car seats!). Another detail to consider + remember is that Snyder Entertainment can provide aviator style sunglasses to help keep your guests squinting to a minimum. If your party plans on going into the late night hours, we can provide glow-in-the-dark accessories that are fun on the dance floor and look great in pictures. We have tons of different party enhancers and party packages to offer, designed to fit your event needs! 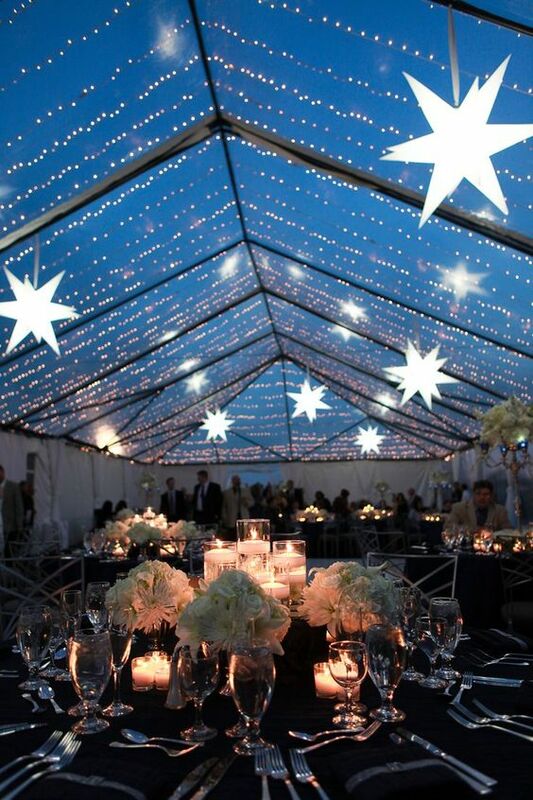 One of the best parts about this warm weather season is the sky-filled starry summer nights, and that seems to be one of the top reasons are clients want to host summertime events. Snyder Entertainment can provide multiple custom lighting designs to help you accent the outdoors, light up the dark, and/or bring the outdoors inside. All of this can be achieved through the use of custom gobo lighting, motion monogram lighting, intelligent lighting, and market street lighting. Transforming a venue space, a tent, or your backyard is easy to do when you include custom lighting a la carté or with your entertainment package. Interested in having both music and lighting at your event? Ask us about our 2016 Gold Entertainment package today! The one thing I love about summertime is the schedule flexibility; it seems like everyone is looking for an excuse to be outside. And when you book with Snyder Entertainment your summertime event doesn't have to be a weekend day-- it can be any day of the week, during any time of the day. Contact us today to start planning your summer shindig!